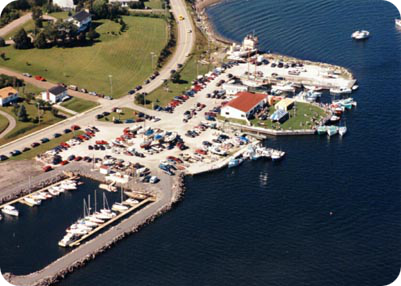 Dobson Yacht Club stands on the western shore of South Arm, directly opposite the Sydney downtown area. Its location on the chart (4266) is shown as Dobsons Point, formerly known as Shingle Point. The Club is justly proud of its facilities, which are the finest and most extensive in Sydney Harbour. With its harbourside lawn and beautiful vista of the Sydney waterfront, it is a major social centre on the Westmount shore of the harbour. Our Club’s mission is to provide first-class boating facilities for members and visiting cruisers, and to promote the pastime of sailing and power boating in a friendly, family-oriented atmosphere. We welcome nonmembers to be our guests and to enjoy our facilities and to participate in the various activities that take place at the Club. 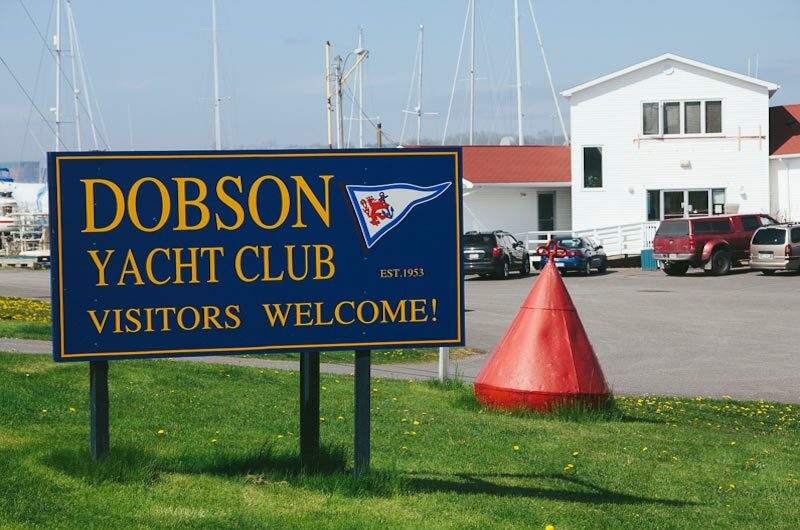 If you’re an off-island sailor wishing to spend more than one season cruising Cape Breton and Atlantic Canada, Dobson Yacht Club is your home-away-from-home.